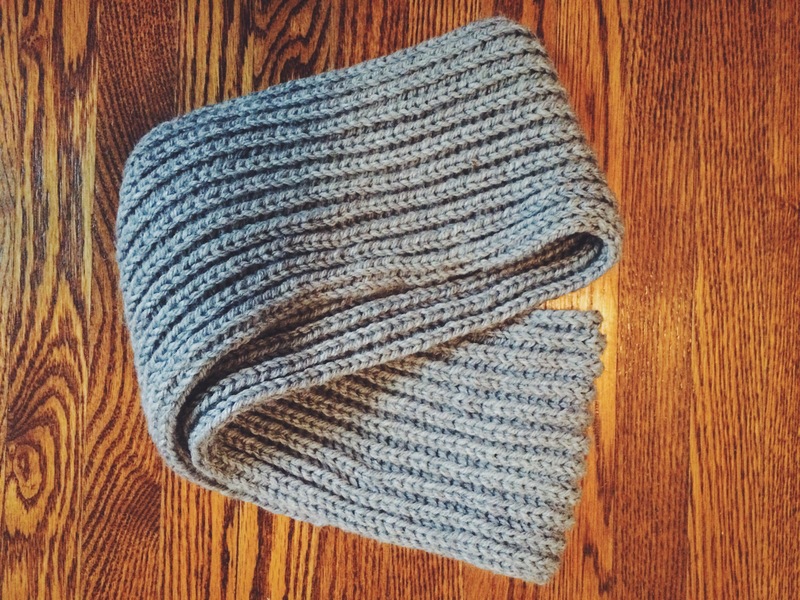 Knit: Brioche Scarf – Yarn, Things, Etc. Brioche stitch, where have you been all my life? Dramatic? Maybe, but I’m seriously obsessed with this stitch. I have a confession to make: I often browse the knits in stores and try to dissect them. Without looking like a nut, I try to figure out how it was achieved, and the brioche stitch was one I could never figure out. I wondered how 1×1 ribbing could be so fluffy and thick. Little did I know that brioche stitch is actually very popular. 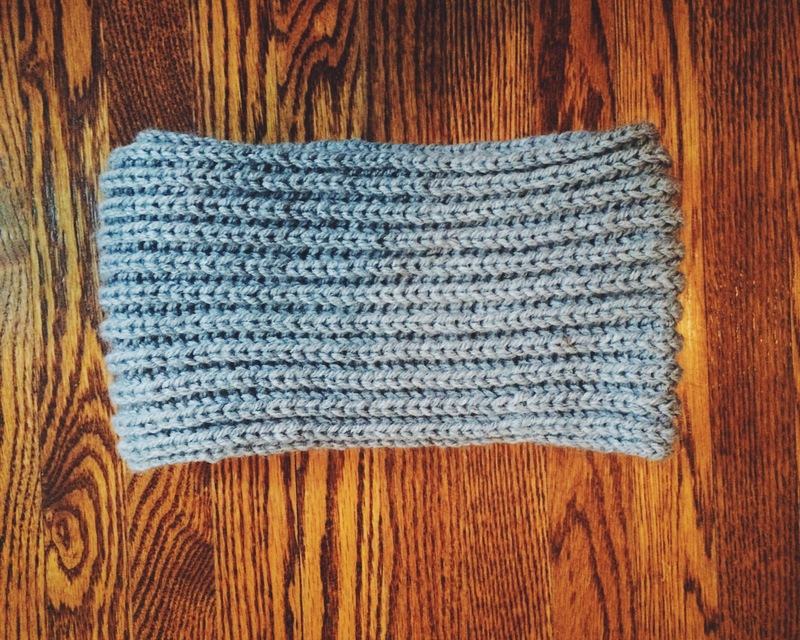 I decided to make an infinity scarf, simply because it’s easier to put on and take off on my morning commute. The pattern below allows for about two loops. I couldn’t bring myself to knit any more than the 350 rows it took to make this scarf. Anyways, I won’t go on and on about this project because it was crazy easy. 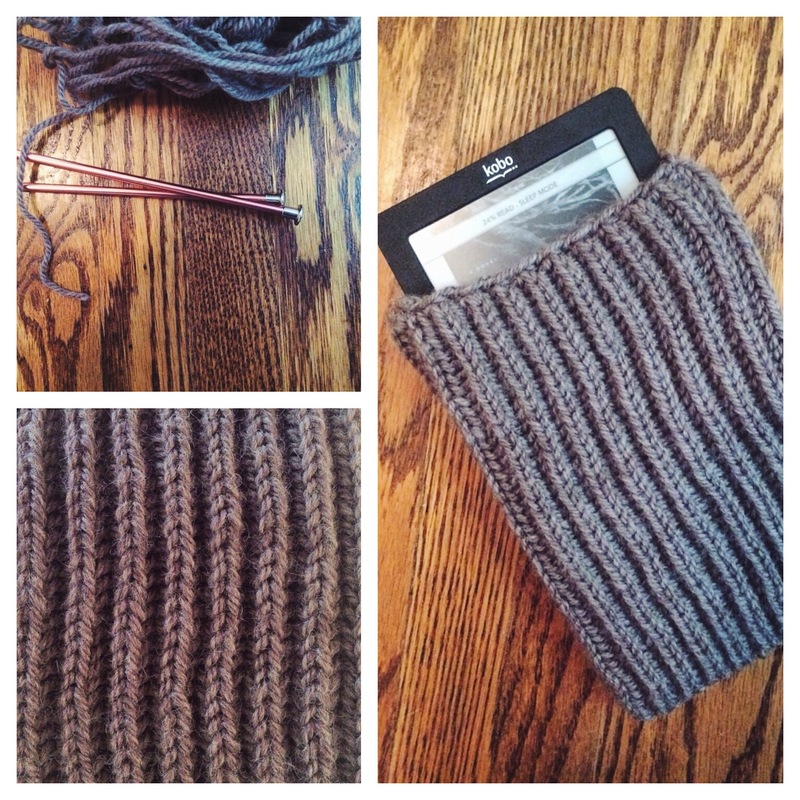 To further prove my devotion to the brioche stitch, I made a cover for my e-reader. From my coffee to my neck, to my e-reader, everything has a sweater this winter. I wonder if I look as crazy as I think I do? I started a brioche scarf in the round, but I made a few mistakes so I decided to start again. I was in love with the stitch and texture though! Your scarf looks lovely! Thank you 🙂 I wasn’t ready to try it in the round– still haven’t mastered that yet! I hope yours turned out well in the end.